This saturday from 9pm ECT, Audiowhores, the acclaimed and world renowned UK house music duo will be the guest of the Prysm Stage. 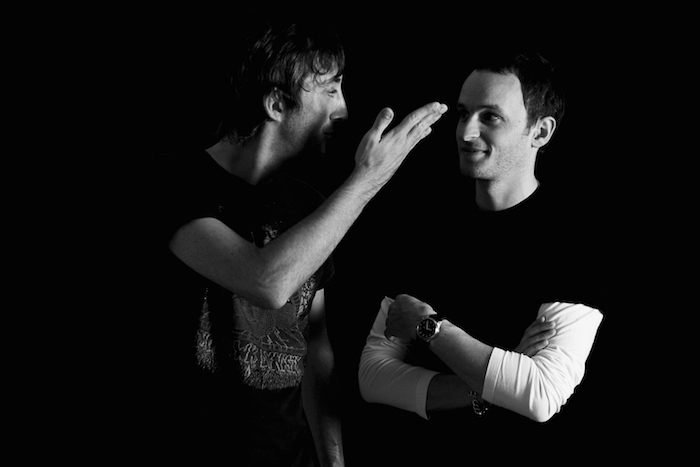 Their high-quality original production and remix work for labels including Defected or Noir Music, and their own Sublivid imprint has positioned them at the forefront of the UK’s house scene. They now return with “No Honey”, their forthcoming release on Toolroom Records.